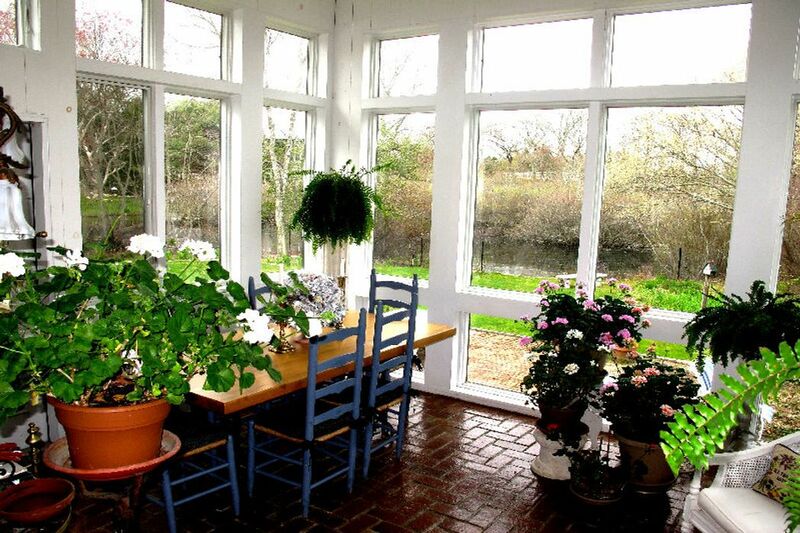 Water Mill On The Pond Water Mill, NY 11976 | Sotheby's International Realty, Inc.
3 Bedrooms2 Full Baths1,500 sq. 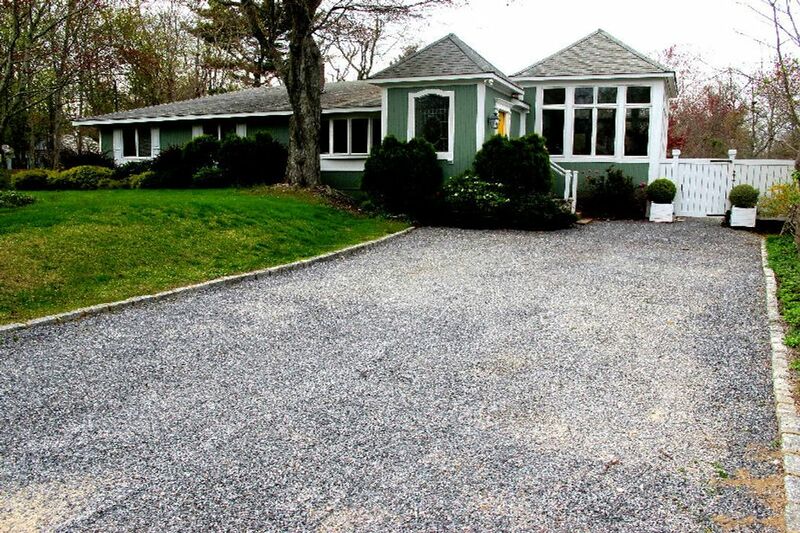 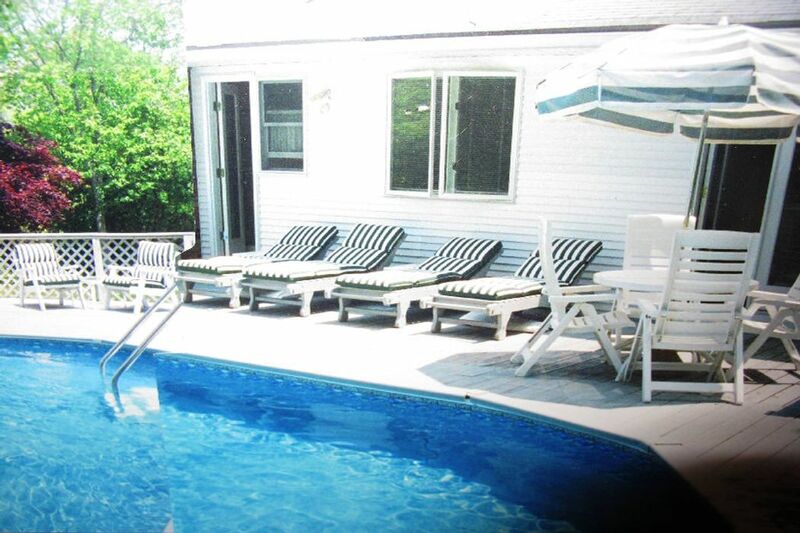 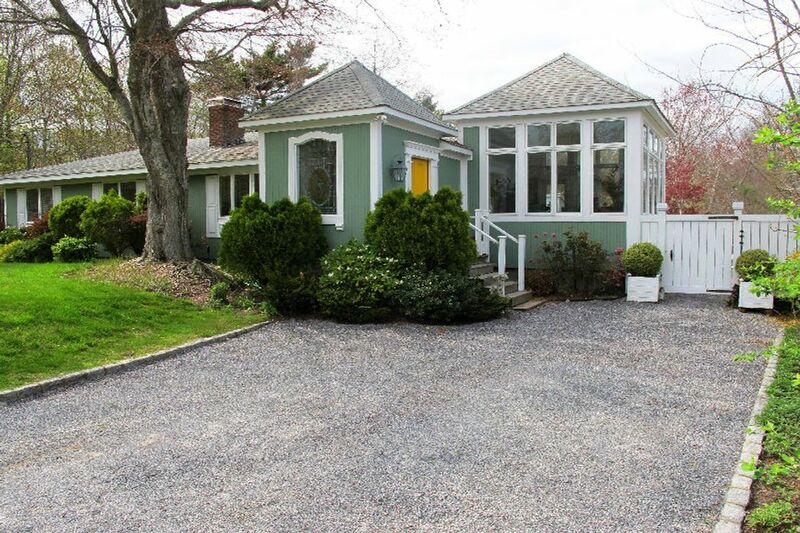 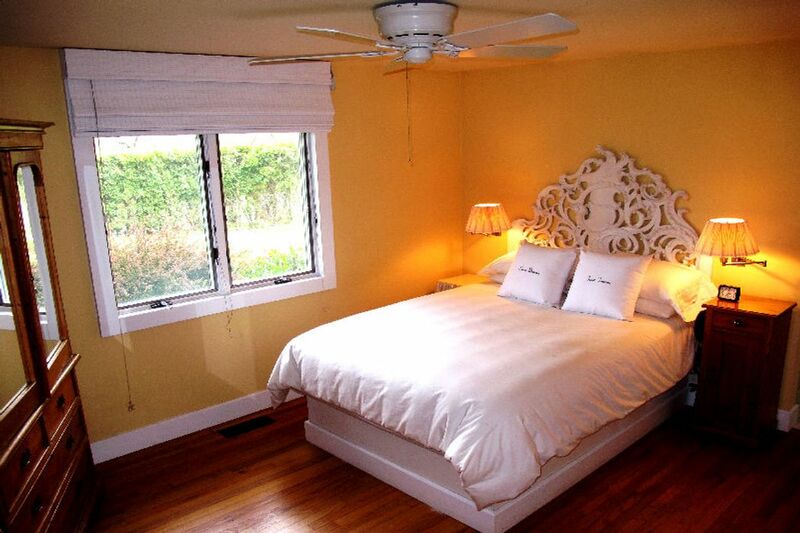 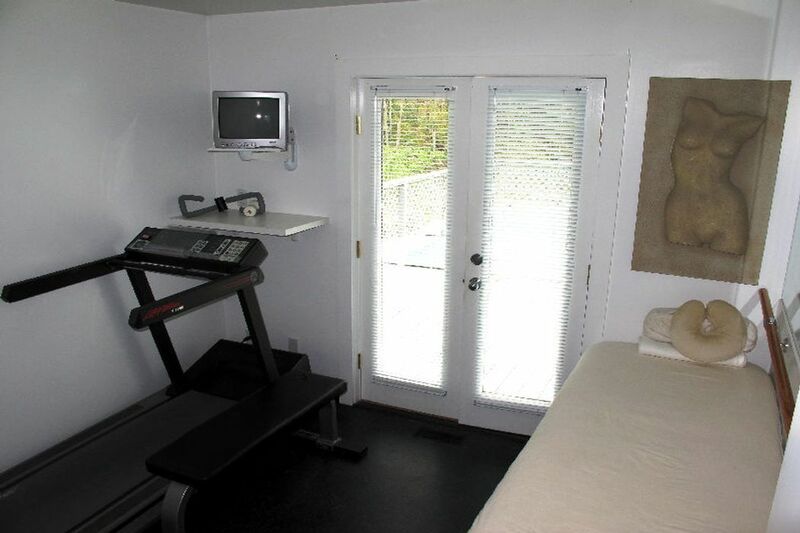 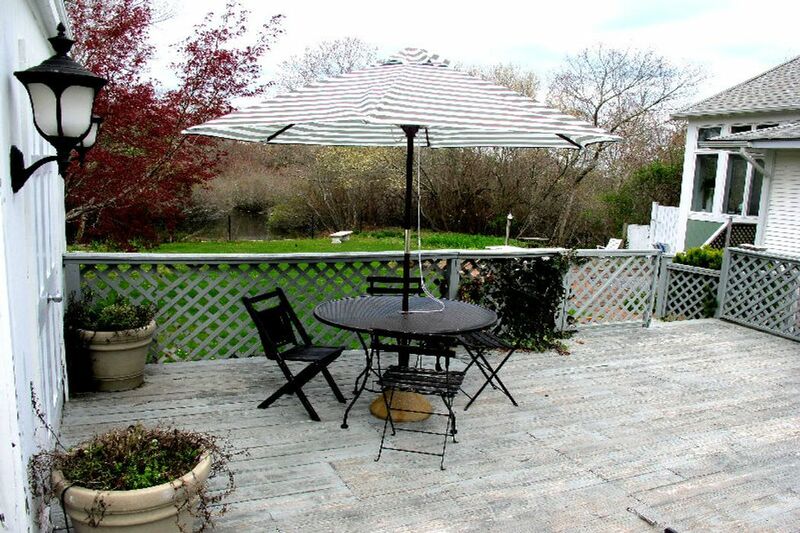 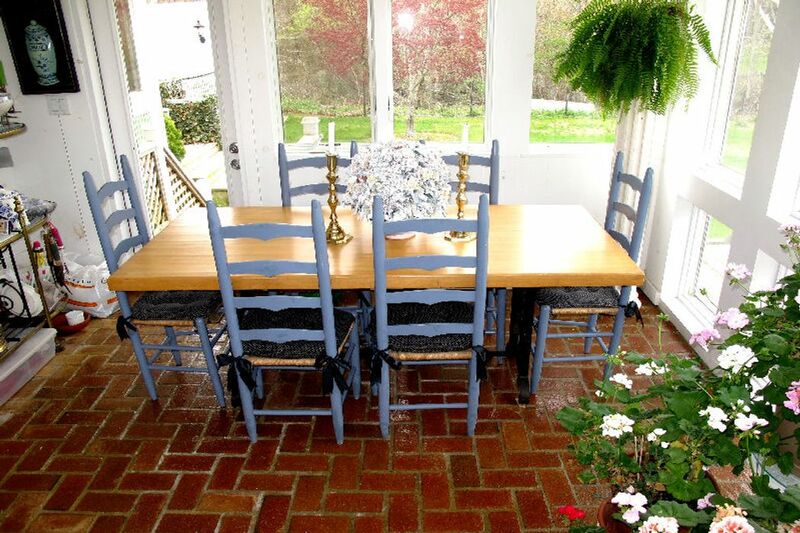 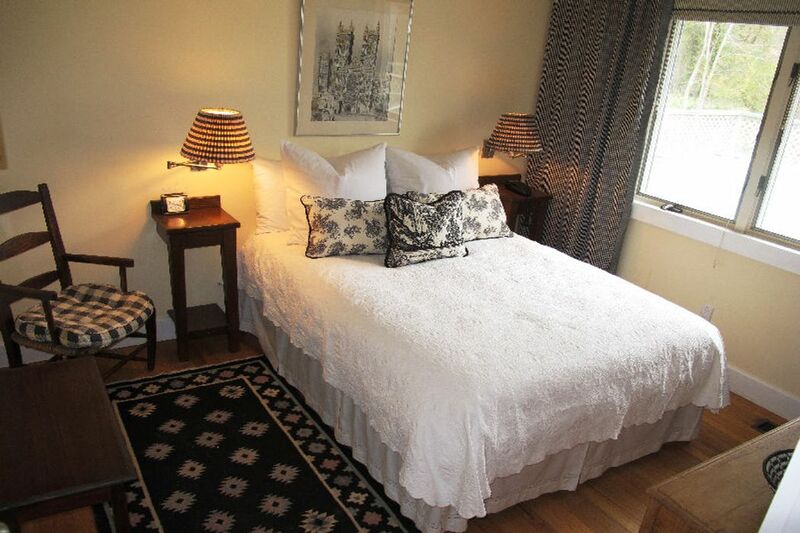 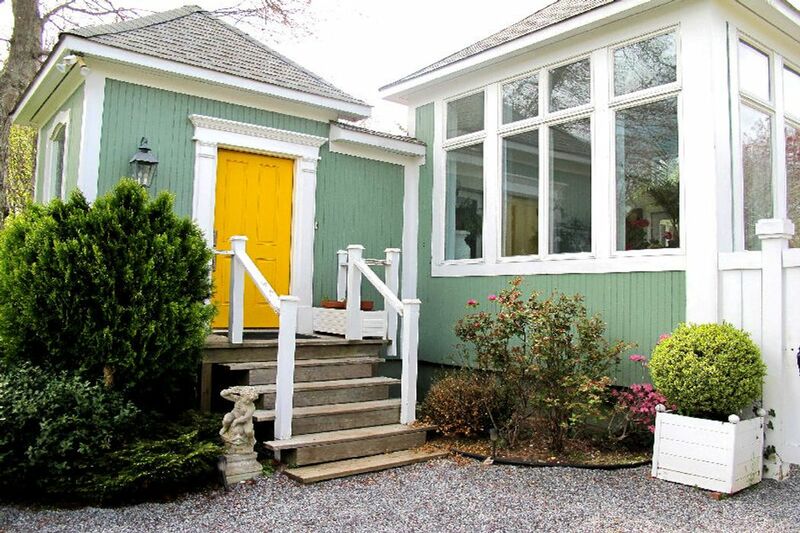 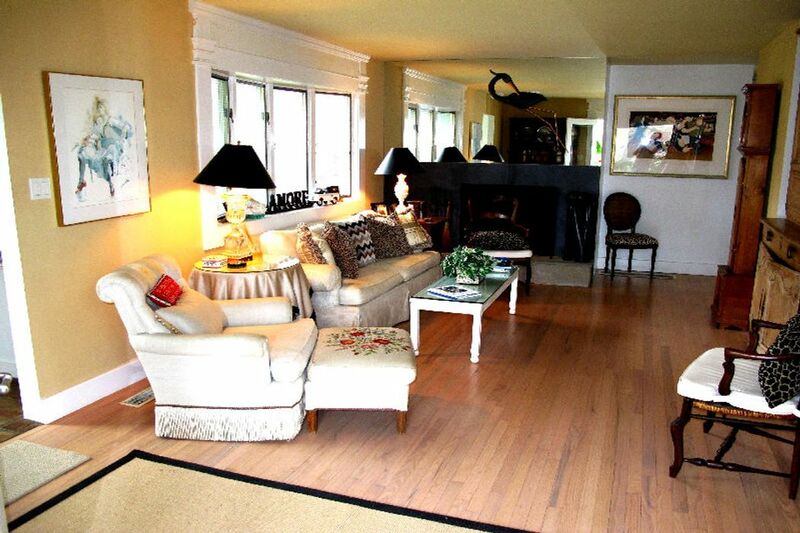 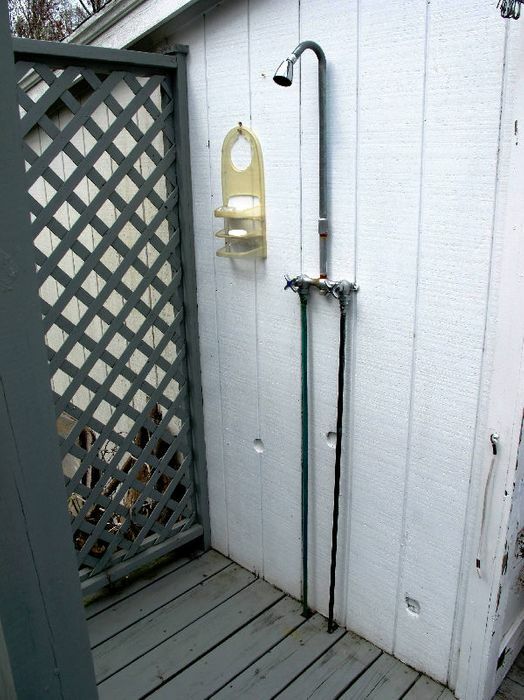 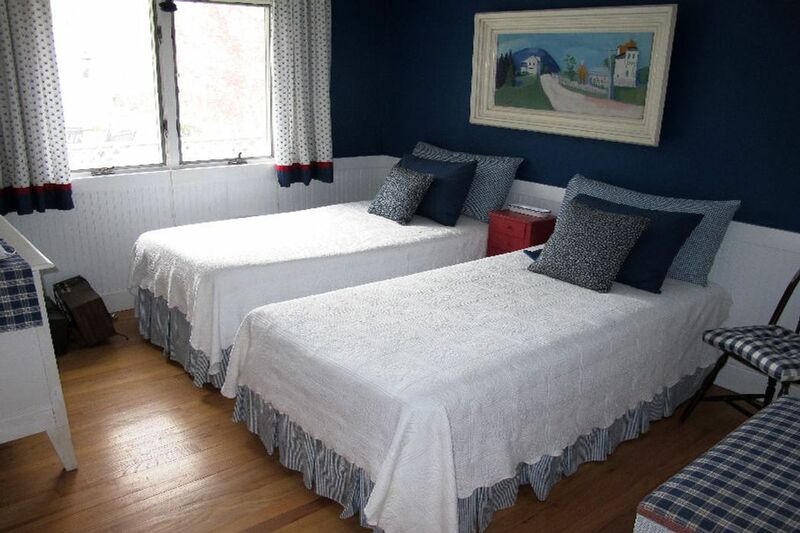 ft.
Water Mill retreat is conveniently located close to town and ocean beaches. 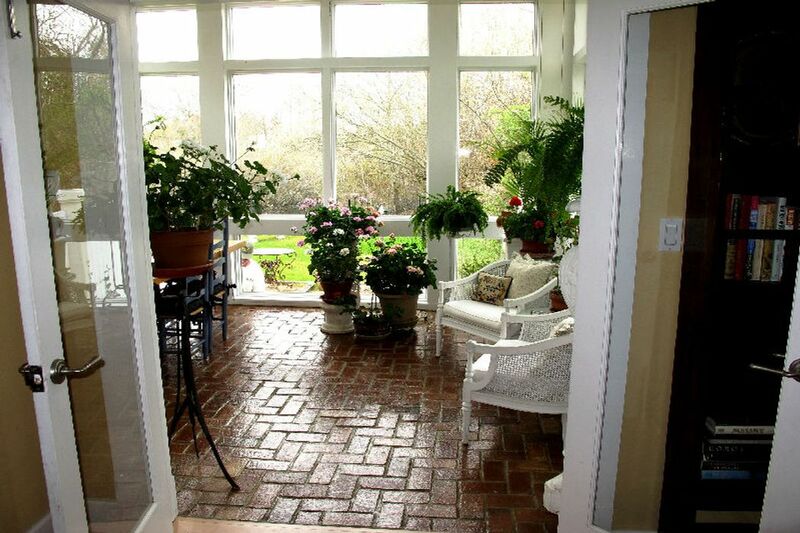 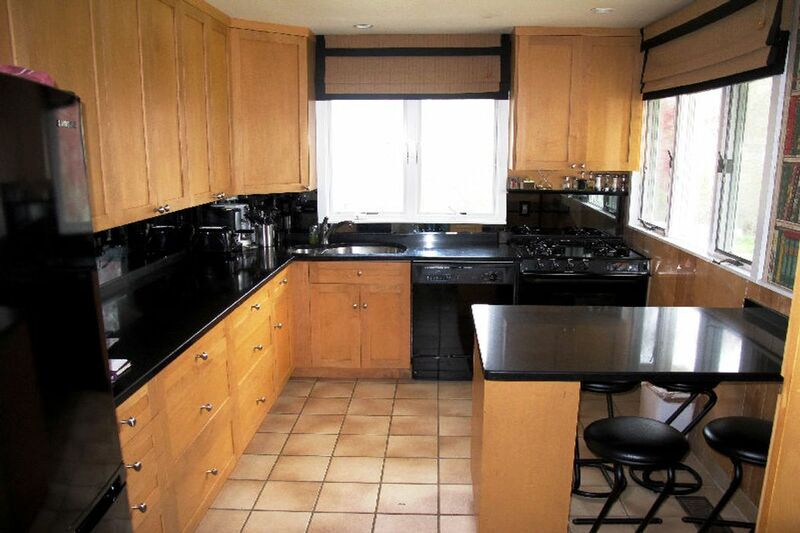 Features include an open living room with fireplace, 3 bedrooms, 2-baths recently renovated chef's kitchen, dining room that overlooks the pond, exercise room, pool, and nice outdoor decking. 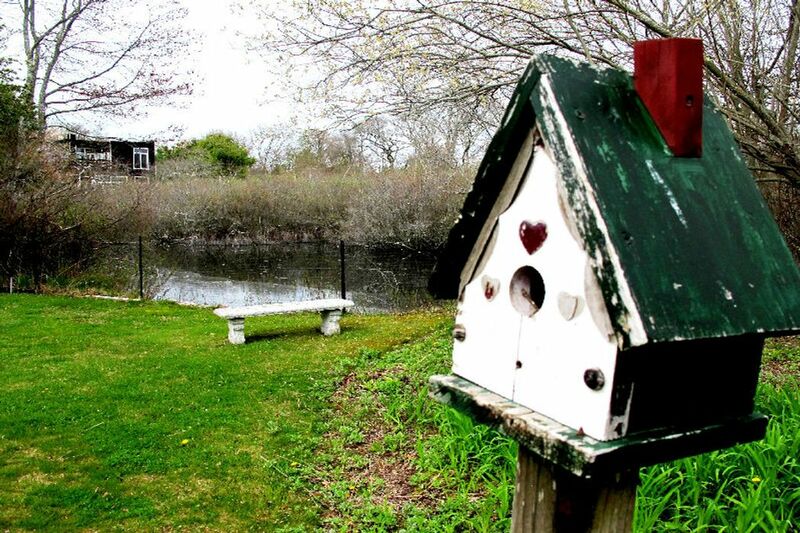 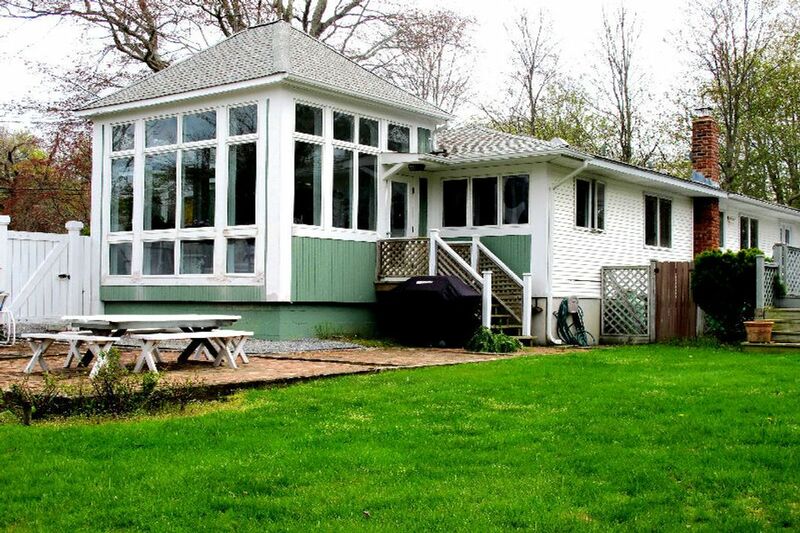 The .78 +/- acres of property are beautifully accented by mature trees, a summer garden and a pond.